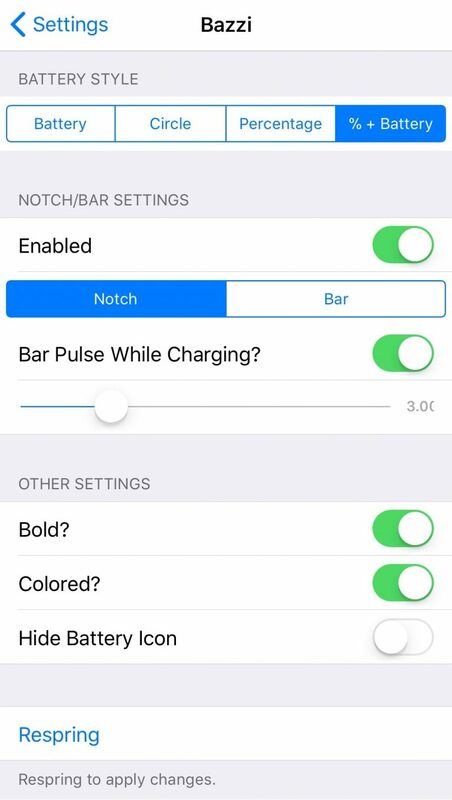 If you’re looking to get more out of the battery indicator on your jailbroken iPhone X, then we’d recommend checking out a new jailbreak tweak dubbed Bazzi by iOS developer NeinZedd9. 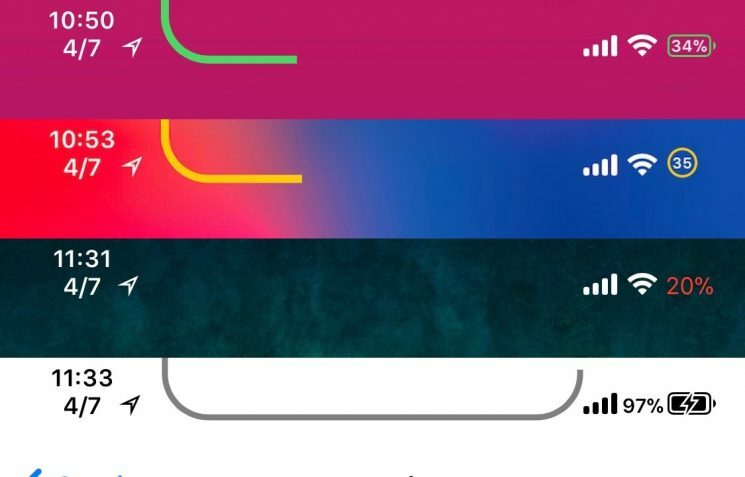 Unlike the traditional battery level indicator in the iPhone X’s notched Status Bar, Bazzi aims to provide users with more information at a glance by displaying the battery level percentage within the battery level indicator itself. This ultimately lets you avoid having to open Control Center to see the numeric percentage. The concept might sound familiar because of a recent release called PercentageBatteryX, but don’t be fooled; Bazzi has significantly more to offer than the latter. Not only does it come with four unique themes to pick from, but it also incorporates two different notch-based battery indicators that follow the curves of the iPhone X’s OLED display, as shown above. Tap on the Add Source button and wait for the repository to load into Cydia. Please note that Bazzi only works on iPhone X handsets; it’s not meant to be installed on any other iPhone.